“The TTD experience is one of our high priorities right now and there are a lot of complex pieces that are being investigated to identify any issues in that area, including netcode. We are also expanding the scope of our investigation and improvements to other components (netcode, damage feedback) that are directly related to the player experience when it comes to getting shot, receiving damage, etc. “Camera Sway” – An option to make the free camera or director camera move more like a handheld camera, leading to a cinematic polish if you’re looking for that kind of vibe. 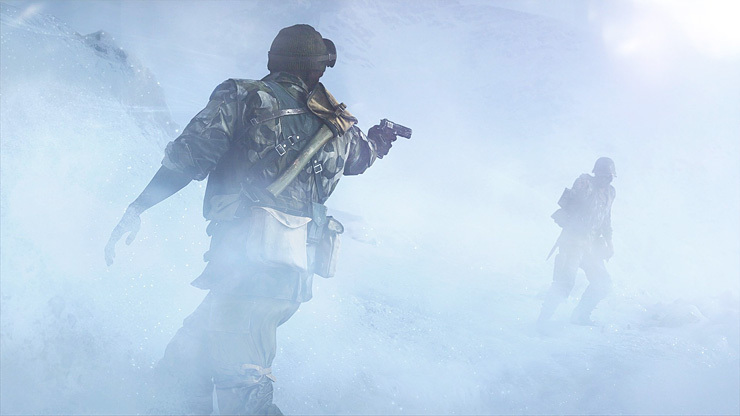 These tweaks will be part of Battlefield V Tides of War Chapter 1: Overture, which will also deliver a bundle of new content. 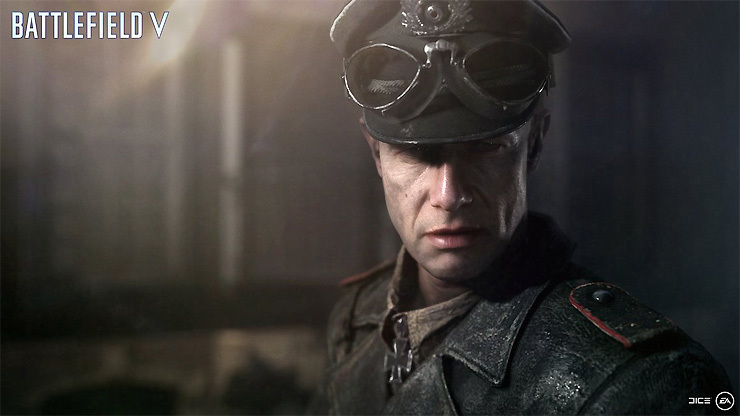 This will include, the German-perspective War Story, The Last Tiger, the new Panzerstorm map, Practice Range, vehicle customization, and more. You can check out Battlefield V’s full post-launch roadmap right here. 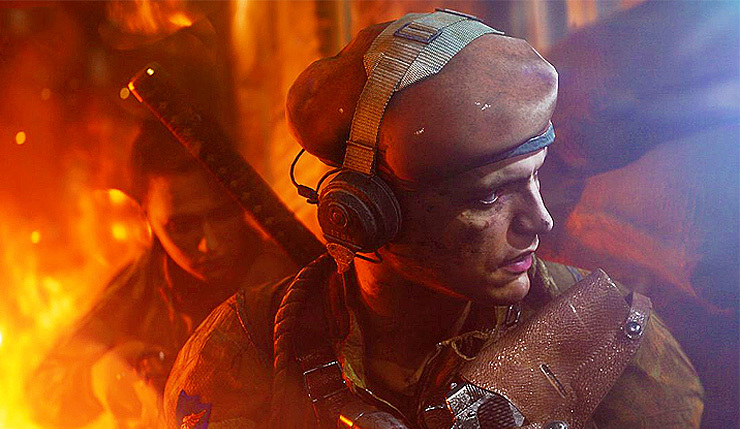 Battlefield V is available on PC, Xbox One, and PS4. Tides of War Chapter 1: Overture launches on December 4.